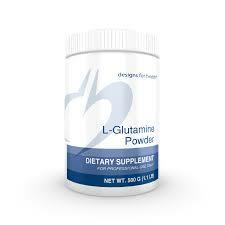 Lysine is an essential amino acid that must be obtained from food or by supplementation. 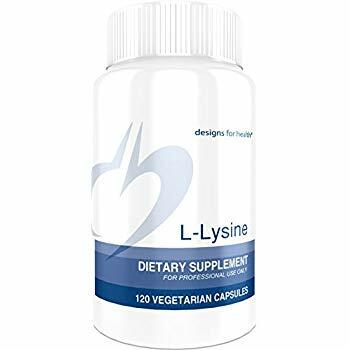 Lysine is necessary for growth, tissue repair, and the production of antibodies, hormones, and enzymes and is particularly helpful in maintaining healthy gum and lip tissues. 750mg each, 120 caps. Lysine is an essential amino acid that must be obtained from food or by supplementation. Lysine is necessary for growth, tissue repair, and the production of antibodies, hormones, and enzymes and is particularly helpful in maintaining healthy gum and lip tissues. The most promising application of L-lysine is it’s use in the prevention and management of painful and unsightly herpes simplex sores (fever blisters and cold sores). Lysine may also help promote better concentration and allow fatty acids to be used more effectively for energy production.